“During my three years as a general dentist, I realized I had a true passion for working with children. When I worked with children, something just clicked. Working with children brought out the best in me. I knew right then, I had to become a pediatric dentist. In 1990, when I received the news that I had been accepted into the UMKC Children’s Mercy Hospital pediatric dentistry residency, my dreams were answered. The year was 1990 but I can remember it like it was yesterday. Wow! What a feeling. To realize I was going to become what I truly wanted to be: A Pediatric Dentist! To get up every day and get to do something I am passionate about; it doesn’t get any better than that! I want every child I see to receive the dental experience they deserve. My team and I have the caring spirit, loving attitude and experience to give your child what they deserve: a dental home with a compassionate environment which will enable them to thrive. 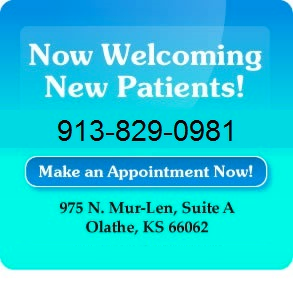 Please join our dental family and find out what you have been missing. 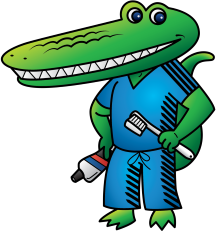 We are here to serve you and provide your family with the most caring pediatric dentistry possible. Our specialized trained team has one goal in mind: to care for your child as if he or she were our own. There is no dental team that will work more to make sure your child is comfortable in the dental setting. I work hard to be more than your child’s dentist. I want to be their friend.